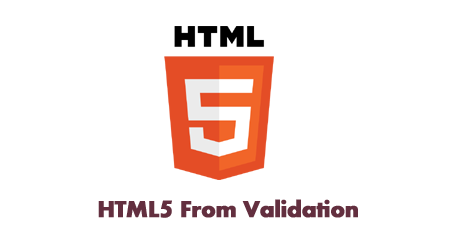 <input type="email" required oninvalid="setCustomValidity('Plz Enter check your Email id ')"
Oninvalid event gets triggered, if the data is not entered or is invalid. Onchange event is triggered when the input field is changed. You can run the 'onchange' and 'oninvalid' events in the script tag.